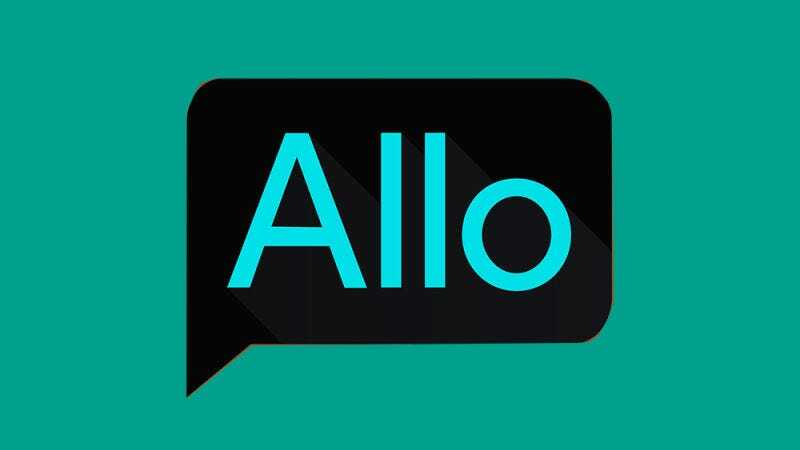 Google launched its new messaging app, Allo, today. It features artificially intelligent software that reads your conversations and serves up a short list of personalized features. And you know what? I don’t like this idea. Allo forces you to trade in the privacy and security you might gain from other messaging apps so that you can use a AI chatbot that will recommend you restaurants and stuff. Eventually, this data and these services could become a new revenue stream for the company. It’s so far unclear whether swapping privacy for convenience will serve users like you and me, however. Allo’s purported breakthrough is an AI-powered chat bot that analyzes the context of your conversations and then helps you do things like buy movie tickets or find a place to eat. But naturally, these features aren’t available when using the app’s encrypted messaging option. The AI assistant doesn’t work without access to the complete firehose of all of your messages. Not so long ago, it felt like the world was moving towards a more secure messaging future. In this privacy-lover’s fantasy land, one could send messages in confidence, without worrying that they were being collected by some massive for-profit company or monitored by hackers and government surveillance operations. Although Google hasn’t announced plans to share this data, we have reason to believe that the company eventually will. When the app was announced, Google bragged that your messages wouldn’t be retained on its servers forever, then backtracked on the day the app was released. This is not unlike the story of WhatsApp. That wildly popular messaging app had a major breakthrough when it announced end-to-end encryption for all of its users. But then, a few months later, WhatsApp announced it would share user data with its parent company, Facebook, for the purpose of selling ads. Allo was supposed to be an app that offered a step forwards in terms of offering useful features while still respecting users’ privacy. Instead, it feels like a step backwards. When you use Allo, you’re making a trade off. Instead of getting the security that you might get some WhatsApp, or the privacy peace of mind that you would get from Signal, you get an AI powered chatbot.